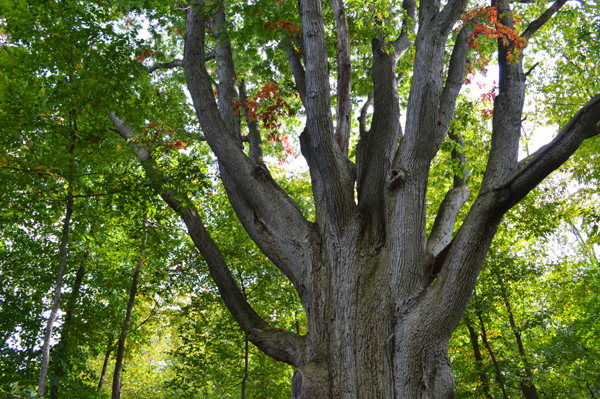 A 250 year-old white oak stands in the woods at Westminster Ponds. Known as a meeting place on the Underground Railroad, this beautiful tree helped many slaves find their way to freedom. Great photo and an interesting story about the subject. thank you, Laura! Trees and history…gotta love that.